Every year at the Shot Show in Las Vegas, Case offers knifes only to Case dealers who attended the show an place an order. While the quantity produced is small, it is usually small compared to the regular run items. 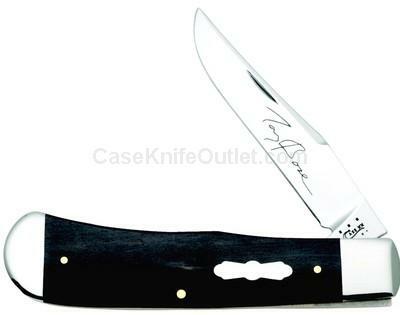 These Show Show exclusive knives are highly sought after by collectors due to the low quantity made. Complete with certificate of authencity. As with all natural material color and texture may vary. Made in the USA.